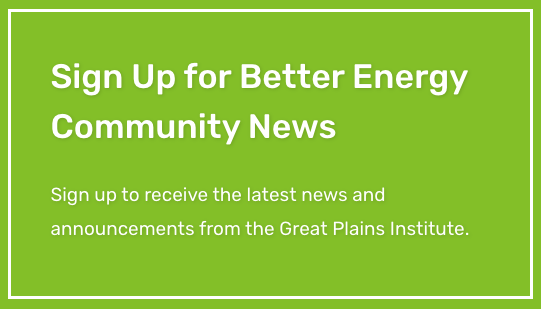 This is a guest blog post by Kristin Mroz, local government coordinator with the Environmental Quality Board which is an official partner of the GreenStep Cities and Tribal Nations program. 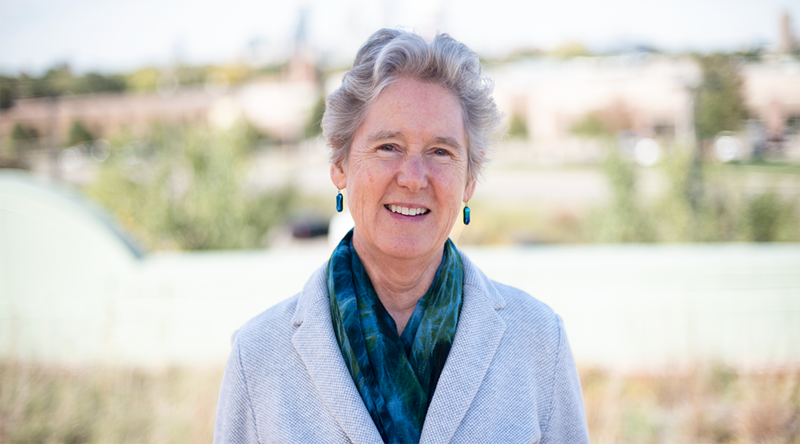 Kristin’s role supports the needs of local and tribal governments and assists with coordinating efforts by state agencies to support communities in climate and sustainability actions. In Minnesota, a unique pilot program has developed between tribal nations and the statewide sustainability framework program. The pilot, called Minnesota GreenStep Tribal Nations, is a nation-leading effort that currently includes three tribal nations. 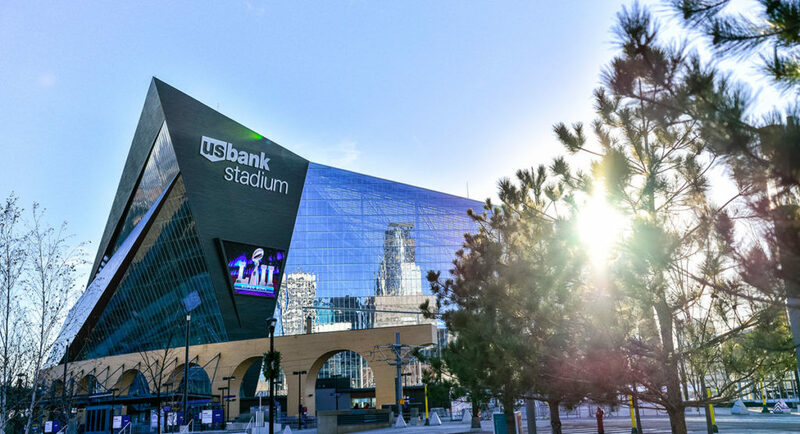 The state of Minnesota is home to 11 Native American Tribal Nations split between the Anishinaabe and Dakota communities. Tribal nations are separate and distinct federally recognized entities and maintain their own sovereign authority. This brings a unique conversation when it comes to achieving state-wide climate and sustainability goals, like Minnesota’s Next Generation Energy Act goal of an 80 percent reduction of statewide greenhouse gas emissions by 2050. The Minnesota GreenStep Tribal Nations pilot program aims to bridge that conversation. 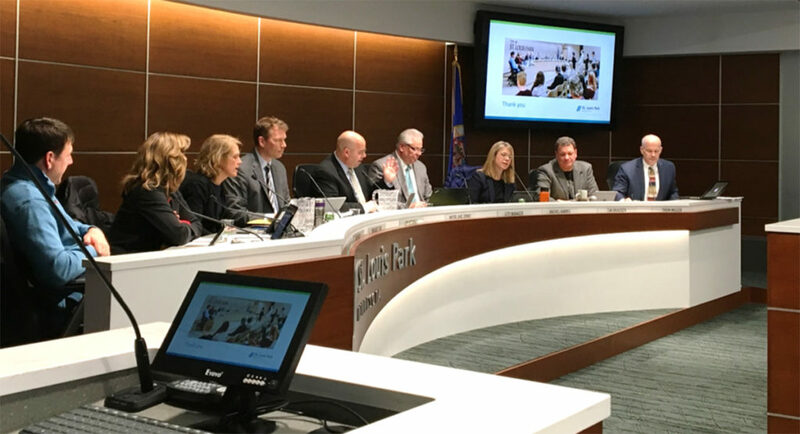 The pilot was developed out of the successful Minnesota GreenStep Cities program which is a voluntary challenge, assistance and recognition program that helps cities achieve their sustainability and quality-of-life goals in 29 different best practice areas. There are 119 cities that have joined the program to date and have achieved various stages of the five-step program. Although 12 states have a statewide municipality/school sustainability framework program, Minnesota is the only state that includes tribal nations. The GreenStep Cities program is a public private partnership including the Minnesota Pollution Control Agency, the Great Plains Institute, the League of Minnesota Cities, the Environmental Quality Board, Clean Energy Resource Teams, the Izaak Walton League, the Preservation Alliance of Minnesota, and the Urban Land Institute-Minnesota. The connection between GreenStep Cities and the tribal nations began when staff of the Indian Health Service and the Leech Lake Band of Ojibwe Department of Natural Resources used the list of GreenStep Cities best practice actions to prioritize implementation of select solid waste management actions. 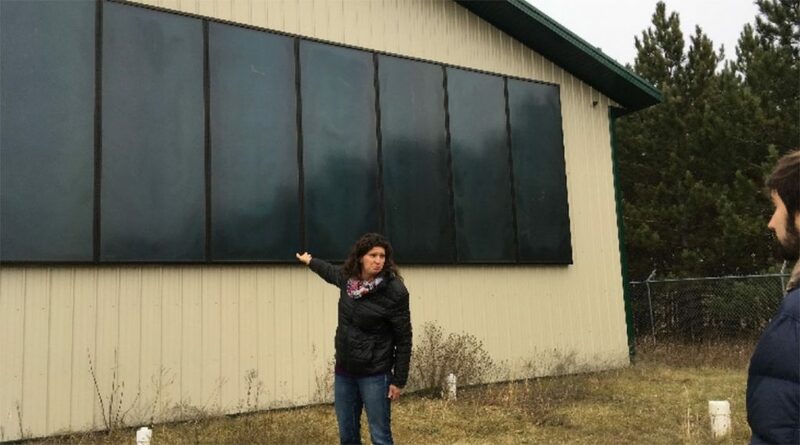 That experience led Leech Lake to request formal participation in the GreenStep program with the help of Minnesota’s Clean Energy Resource Teams and University of Minnesota-Duluth students Veronica Kingbird and Lucus Bratvold. Natives of the Red Lake Indian Nation, they worked with the Leech Lake Band to advance and document tribal sustainability and clean energy actions in 2014. The GreenStep program steering committee enthusiastically welcomed Leech Lake and adapted the GreenStep requirements, which were developed for cities, for tribal nations. Since the pilot began, the GreenStep program has developed an evolving set of guidelines for other tribal nations who wish to become members of the GreenStep Tribal Nations pilot program. Through this pilot, tribal members utilize GreenStep information resources and are recognized for their accomplishments. Leech Lake Band of Ojibwe developed the nation’s first community solar garden that is designated for recipients of Minnesota’s Low-Income Home Energy Assistance Program, installed by Leech Lake Tribal College graduates (view this PBS video to learn more about Leech Lakes Green Step involvement). Red Lake Nation is focusing actions on economic development and job training opportunities for their members, largely associated with the sustainability field, like community gardening and food preparation. Fond du Lac Band of Lake Superior Chippewa created a Tribal Community-Based Social Marketing Training Guide to increase adoption of sustainable behaviors within the community. The stories don’t stop here. Tribal nations across Minnesota have consistently maintained an environmental focus in the way they operate, educate, and communicate. Given the tribal interest in the GreenStep framework, the GreenStep partner organizations plan to better clarify and define guidelines and issues for tribes. On an ongoing basis, as we learn from our tribal nation partners, we will update our findings on how the GreenStep Program can be best utilized by tribal nations as a way to link tribal priorities for their local ecosystem, cultural heritage, and economy. Check back with us often to see this work progress! The GreenStep program pulls information, resources, and data from a number of partners. These organizations, institutions, and governmental bodies provide the pillars needed for the GreenStep program. The Institute for Tribal Environmental Professionals provides tools, resources, and training for air quality, waste, energy, and climate. Indigenous Health Indicators Tool – defines health indicators to better provide a depiction of community health status for evaluation of public health management. Tribal Energy Program – provides financial and technical assistance available to tribal governments for development of renewable energy resources and energy efficiency and weatherization improvements. Guidelines for Considering Traditional Knowledge in Climate Change Initiatives – intended to increase the understanding of traditional knowledge in relation to climate change. The Rising Voices: Collaborative Science with Indigenous Knowledge for Climate Solutions program is organized by the National Center for Atmospheric Research and the University Corporation for Atmospheric Research. The program connects Native American communities with scientists to develop solutions around climate change. For more information, visit the GreenStep Cities website at www.MNGreenStep.org or contact Kristin Mroz, local government coordinator with the Environmental Quality Board.